Hi, I’m Zebulan! 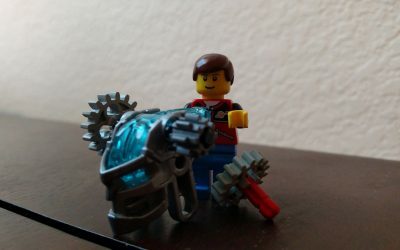 I’m a coder with an interest in LEGO, Minecraft, gaming, and various other things. I mostly play Minecraft , but I sometimes play other games as well. I have made some Bedrock Edition add-ons, as well as some Java Edition mods. I like to build cool stuff using LEGO pieces. Sometimes I write about the content I create and other things that interest me.